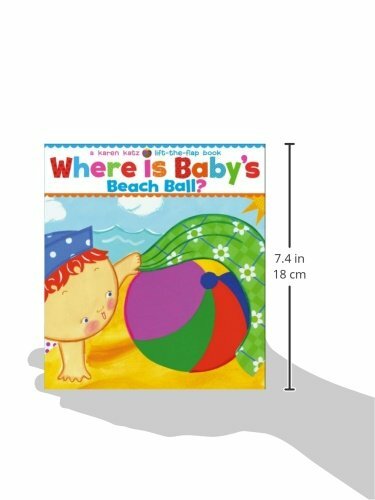 It’s summertime, and Baby is looking for the beach ball–but where can it be? 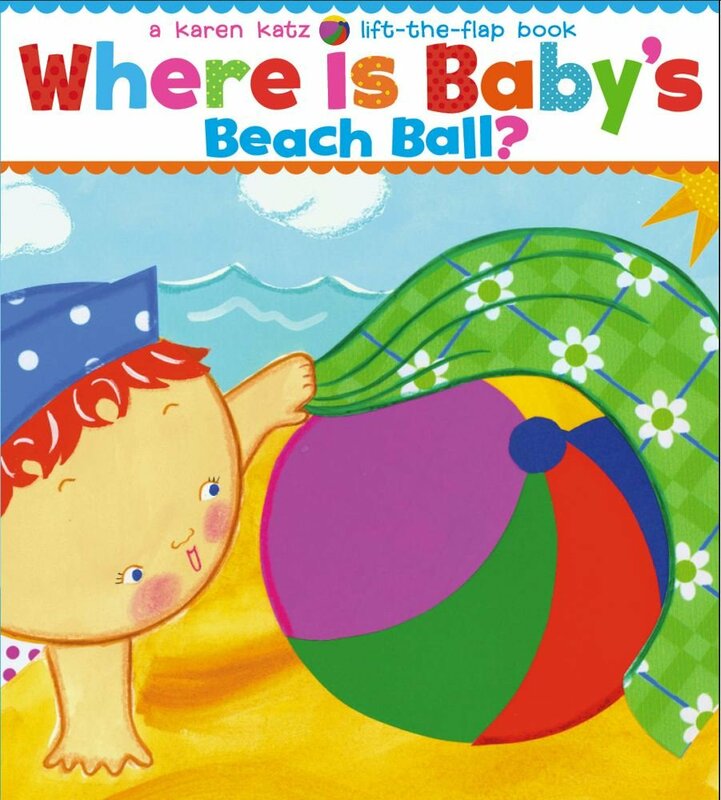 Little ones can lift the large, sturdy flaps in this board book to reveal pretty seashells, crawly crabs, and more! Babies will love this interactive adventure!